operators of Ponzi scheme MMM. or participants of the MMM. them down, (2)" he added. 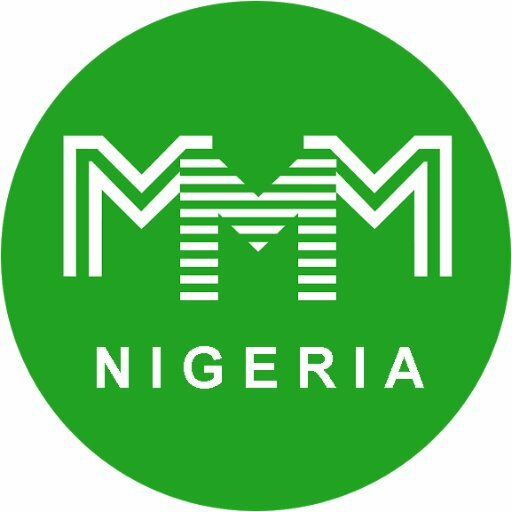 0 Response to "The Nigerian Police Has Given Two Reasons Why They Can't Arrest MMM Operators(See Reasons)"